For someone who doesn't really wear jewelry, I sure do blog about it a lot. Here are some more pretties I came across on Etsy. 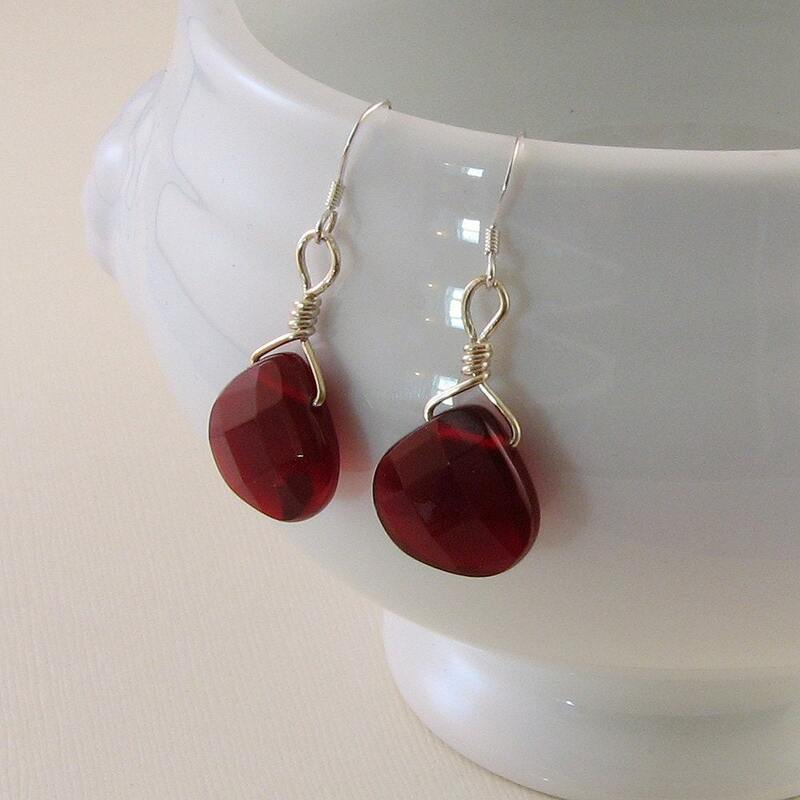 These are from the Etsy shop SusansJewelryDesigns, and are not only beautiful, but appear to be very well made. They're also quite affordable; most of the items in Susan's shop are around $16, with some earrings priced as low as $11 a pair. 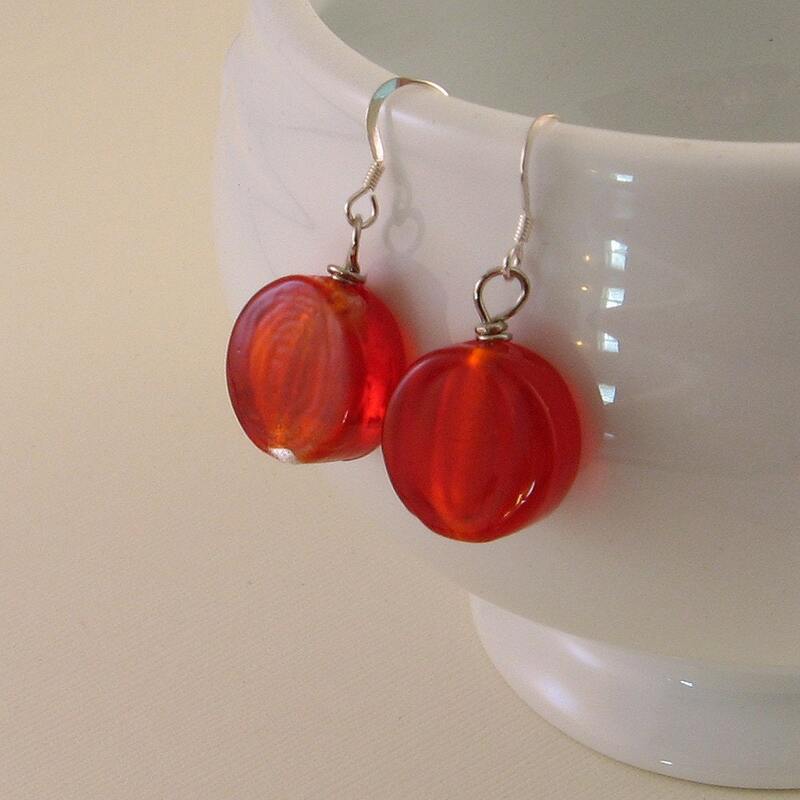 These would be lovely to add just a bit of sparkle to an outfit. 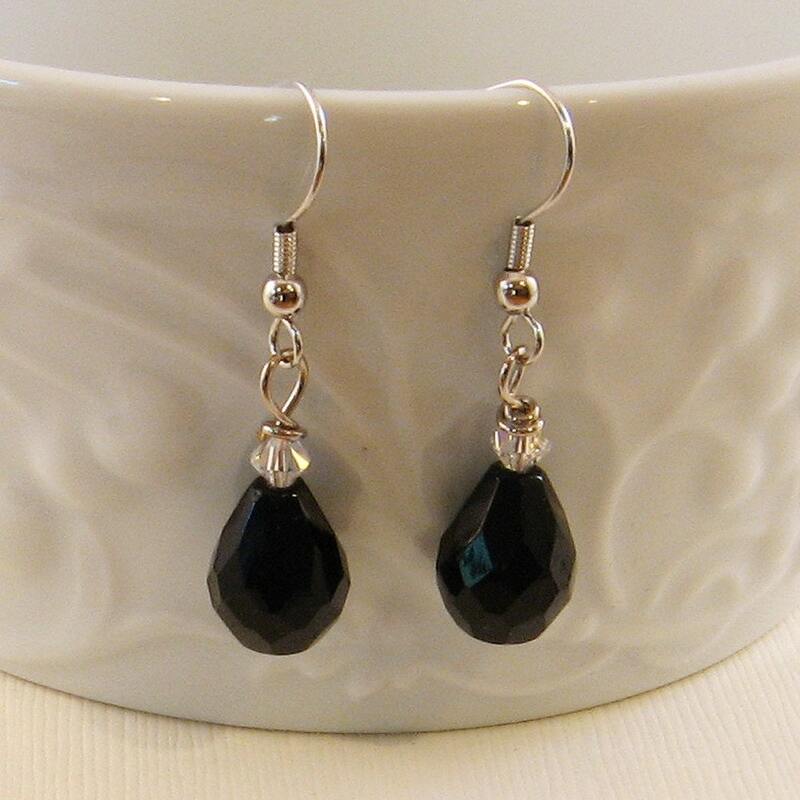 I think these Tuscan sun earrings would look especially nice on someone with dark hair. There is also a ring in Susan's shop with this same design here. These look good enough to eat! As usual, I've really focused on earrings in this post, because in any jewelry shop those are what tends to most catch my eye, but Susan also many lovely handmade rings, necklaces, and bracelets. 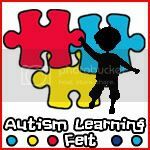 You can take a browse by clicking here. Thanks for posting my creations! I appreciate it so much.